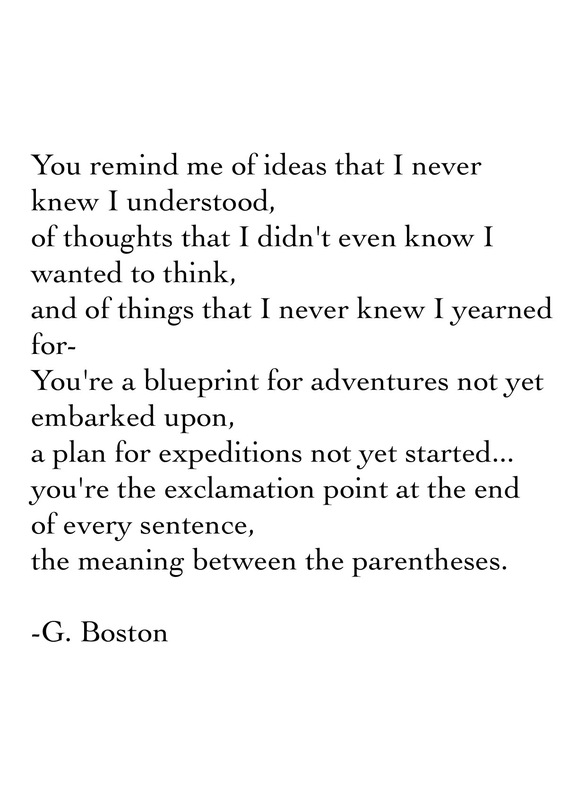 Poems from the Vault – You are Adventure. | musings at random. Just a little poetic wordplay here…read on if you wish. Best of days and lots of sunshine (or rain, if that’s your thing) to you all. Thank you…and thanks so much for reading!